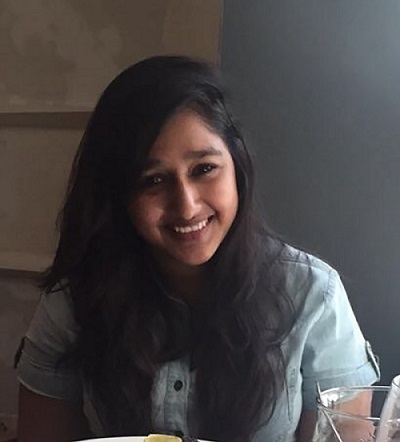 Janvi Ghatalia has edged her way into the fashion industry at an impressively young age. At only 20 years old, Janvi had already showcased her very own fashion show and worked for high-profile fashion brands world over like India Bridal Fashion Week, House of Masaba, Naeem Khan, AGAATI, HANLEY NYC and Vince Camuto to name a few. Ms. Ghatalia thrives everywhere she has worked in particular at House of Masaba located in Mumbai, India. 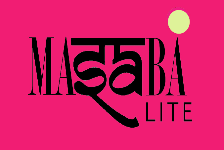 House of Masaba is a diffusion line catering to women of all age groups. The silhouettes are no fuss, simple and commercially viable, yet of high cut and fashion. Janvi began her work there in 2014, right when the brand was setting out to build a sub-line called Masaba Lite, that was catered to another demographic. This, for obvious reasons was a crucial time for the brand. However, adding Janvi into the mix was just the right fix. Janvi worked on a huge variety of project for them from designing the logo to designing garments, accessories and prints. Ms. Ghatalia also boosted up the sales for the brand by channeling the brands aesthetic and providing just the right thing that was required in the market at the time. Janvi’s impression still lives long within the brand. And continues to flourish. Her designs speak for themselves and talent is still alive and well. Janvi now works in New York at an international fashion brand and continues to amaze everyone.